When it comes to a wedding, there are many things to be considered, from the season to the wedding decoration, bridesmaid dresses to the wedding favors, it always takes you great effort to work them out. As we all know, brides always enjoy an important role in the wedding and choosing appropriate dresses is really an added burden for the bride-to-be. Today Max going to share some opinions on how to choose romantic bridesmaid dresses, and I hope it can help you a little on your big day. 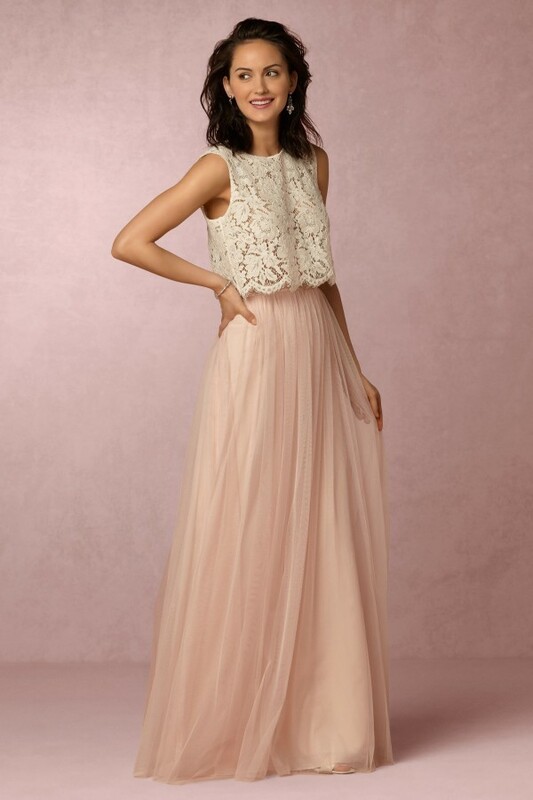 Romance is the key tone for a wedding, so floor length bridesmaid dresses are great match. 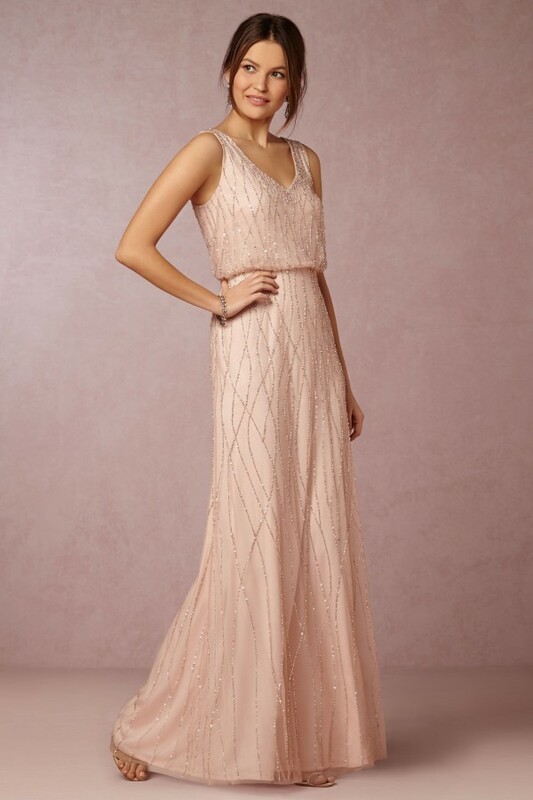 First of all, bridesmaid gowns are always chosen in soft colors to provide a contrast matching for the wedding dress. Besides, different from the outgoing style of the shorter bridesmaid dresses, the longer ones are more suitable for a traditional theme with formal touch. Especially it is a great match if you are planning a indoor wedding where the floor is tidy and shiny otherwise it may embarrass your bridesmaid. 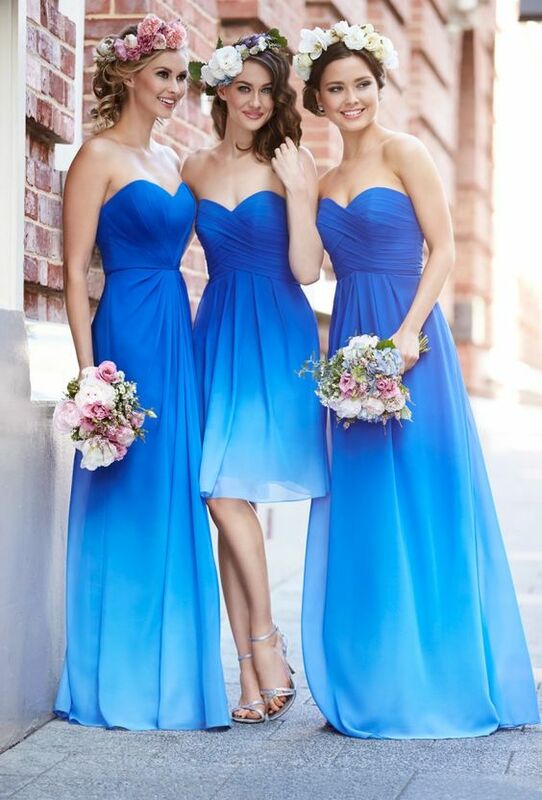 In a word, you should take careful consideration when choosing to have floor length bridesmaid dresses since there are too many limits and once you set your mind, it will definitely worth all the effort.